* Headaches, usually worse in the morning. * Changes in your ability to talk, hear or see. * Problems with balance or walking. 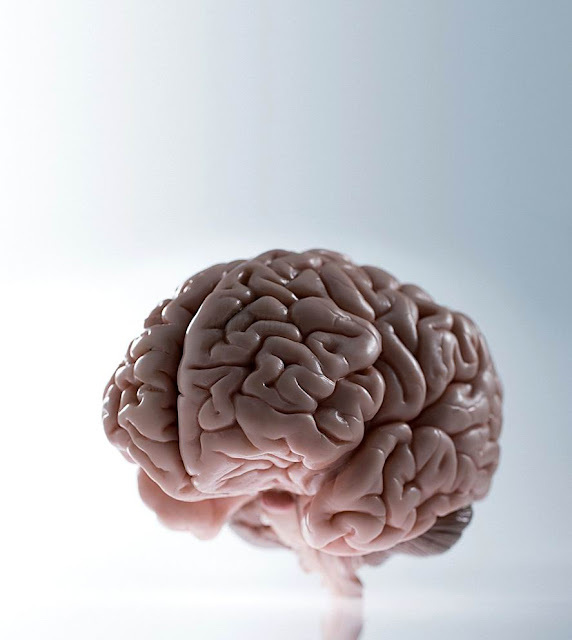 * Problems with thinking or memory. * Muscle jerking or twitching. * Numbness or tingling in arms or legs. There is no known cause of brain cancer. Extensive research has been conducted to pinpoint a cause to help prevent the cancer from occurring. 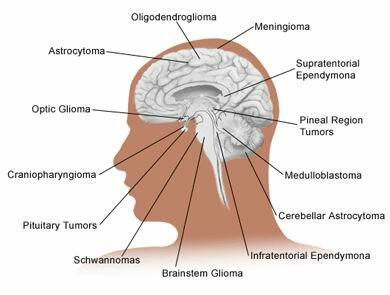 Although there has not been very much conclusive evidence leading to a cause of brain cancer, the one thing that doctors do know is that brain cancer is not contagious and it does not occur due to head injury. 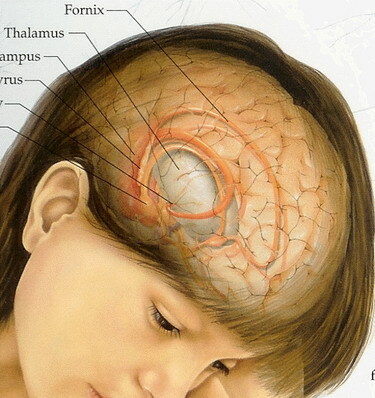 There are known instances where cancer has spread to the brain from other parts of the body. (Lung cancer, Breast cancer, Liver cancer and so on.). Exercise, Stress Management, Massage Therapy, Mind Body Exercise, Beans, Blueberries, Strawberries, Blackberries, Buckwheat, Black tea, Green tea, Cabbage, Apricots, Tomatoes, Carrots, Cauliflower, Cherries, Corn, Garlic, Grape juice, Watermelon, Mushrooms, Nuts, Olive oil, Onions, Oranges, Peas, Potatoes, Pumpkin, Yogurt. 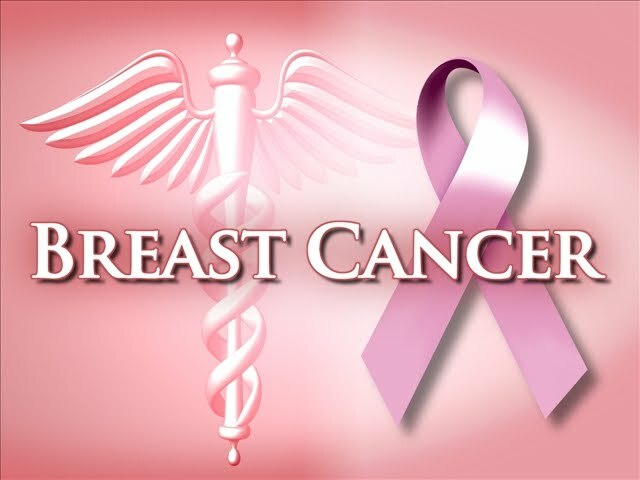 After skin cancer, breast cancer is the most common cancer diagnosed in women in the world. 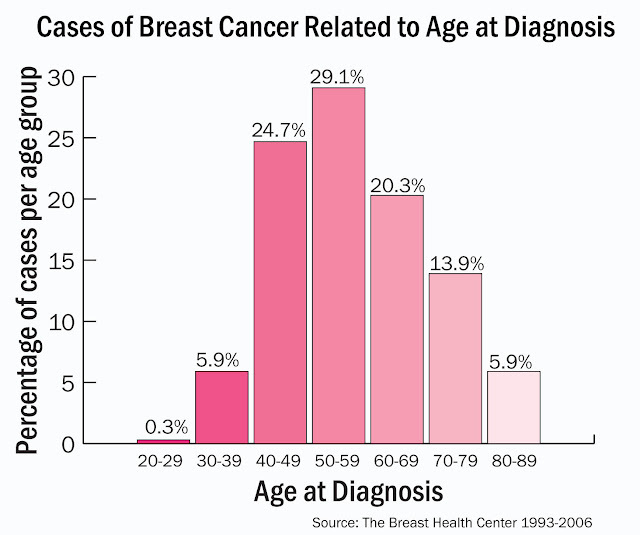 Butbreast cancer rates have fallen in recent years, though doctors aren't certain why. Still, for many women,breast cancer is the disease they fear most. 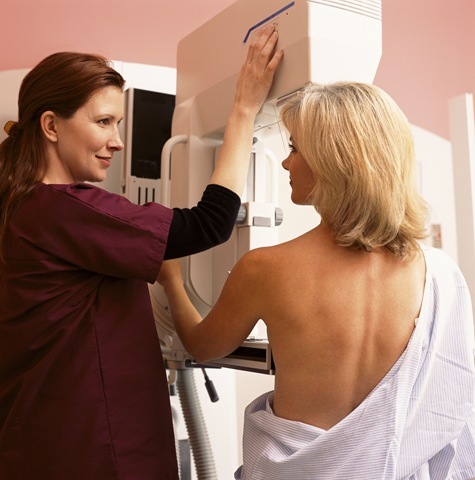 Sometimes there are no symptoms of breast cancer when it is in the early stages. If you notice a lump, or are experiencing anything unusual, you must report the symptoms to your doctor as soon as possible. 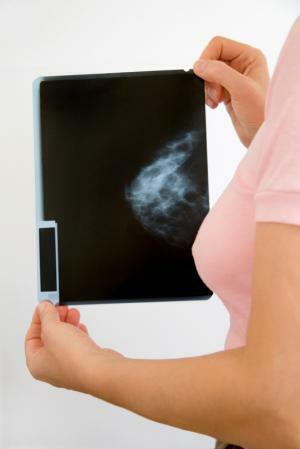 It's not clear what causes breast cancer. 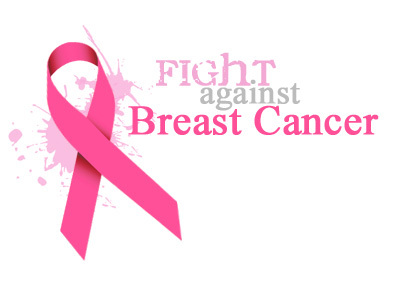 Doctors know that breast cancer occurs when some breast cells begin growing abnormally. These cells divide more rapidly than healthy cells do. The accumulating cells form a tumor that may spread (metastasize) through your breast, to your lymph nodes or to other parts of your body. In stage IV, the cancer has spread to other organs of the body, most often the bones, lungs, liver, or brain. * Garlic: Eat raw garlic cloves or in powder form as it makes good anti cancer agent. * Broccoli: When this is taken in raw form, it has the power to kill the tumor cells. * Beans: Fava beans contain much herein, which has shown to block carcinogens in the digestive tract. And soy beans are especially rich in isoflavones, which appears to reduce the risk of breast cancer by blocking the tumor growing influence of estrogen. * Whole Wheat: Scientist found that the more whole grain there is in a woman's diet, the lower her risk of breast cancer, as well as heart disease. * Grapes: Grapes contain a compound that leads to effective treatment of breast cancer. * Green Tea: Prepare herbal green tea as it has anti inflammatory properties. * Lignans: Lignans are present in cashews, strawberries, flax seed, sunflower and peanuts as this slows down the rate of progression of cancer. Eat food low in fat and high in fiber , reduce caffeine intake and avoid non vegetarian food items. Supplement your diet with flex oil , fish oil and vitamin E & C.